WordPress is a free open source blogging platform which everyone can use by getting a free WordPress sub-domain or by buying his/her domain and hosting. Some newbie bloggers choose Blogspot because they are much easy to handle as compare to any WordPress blog. But if you are on WordPress and serious about your blogging. You should have a keen eye on your blog. There are many small errors that you can get in the beginning that will annoy your visitors and can cause decrease in your website traffic. Therefore,I am mentioning below Top 5 mistakes that new users on WordPress can get while doing any changes to their blog. 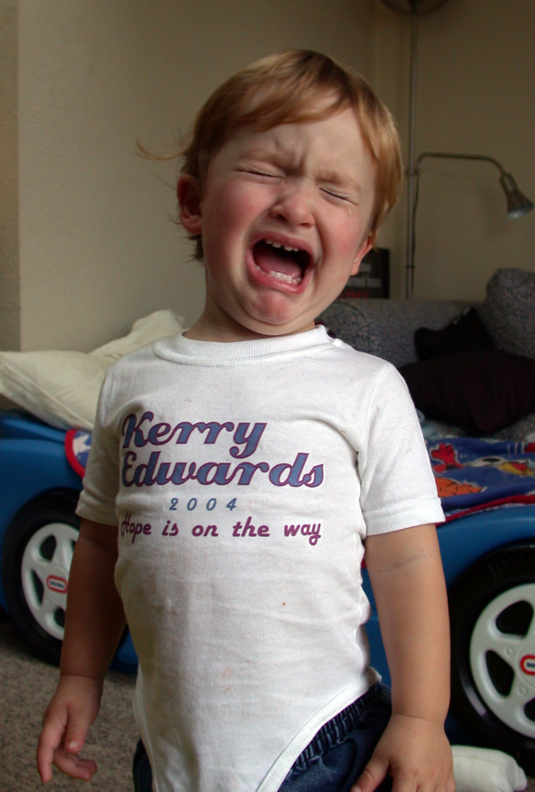 One of the major factor that will annoy your visitors is your website loading time. If you are using bulk of plugins and widgets then you will face this error or if your web host provides low quality hosting services. If you are facing such problem,it’s better to remove all unnecessary plugins and get a trusted web hosting for your blog. 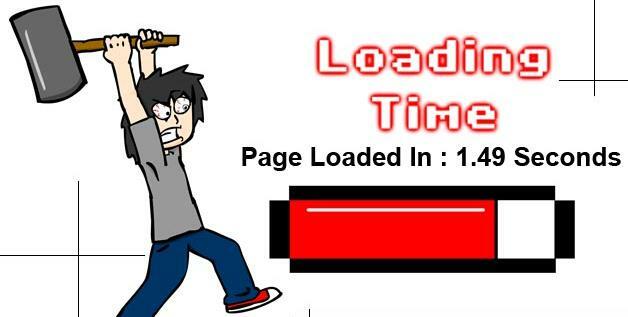 You can check your website loading time by clicking here. To avoid this error,use premium themes. If you don’t want to buy a premium theme you can get a free WordPress theme from the Internet. 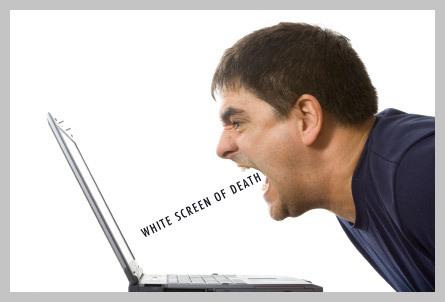 Remember not to download a nulled theme as it will be harmful for your blog. 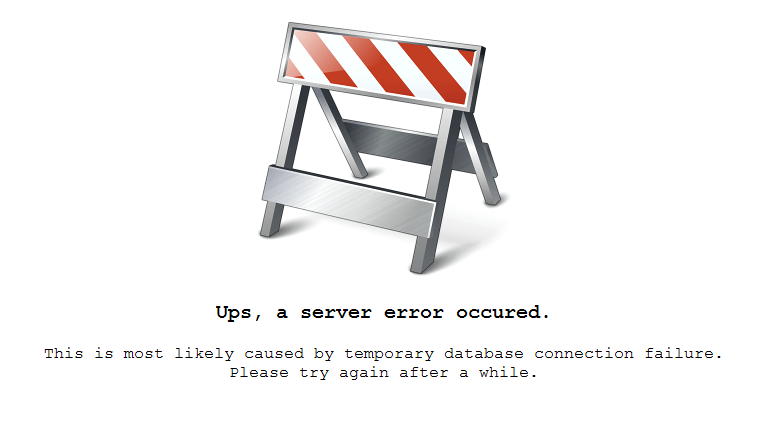 Most of you have seen this error at least once in your blogging career. Database connection can occur due to corrupt database or your blog is unable to create a database connection. You can get rid of such error by checking and fixing the issues in your MySQL Databases. So this is a minor mistake that anyone can do but the result of this minor mistake will be big one. You have seen in WordPress that you are provided with an option to keep your blog “Private”. People use this option because they don’t want to show their private information with search engines. But if you are seeking for web traffic and you haven’t gained it then you might check out if your blog setting is set to Private or not. Many bloggers recommend to keep your blog simple and easily reachable. By adding some beautiful sidebar widgets you can enhance the beauty of your blog’s template. But if your widgets adjustment is not correct,it will annoy many of your visitors. 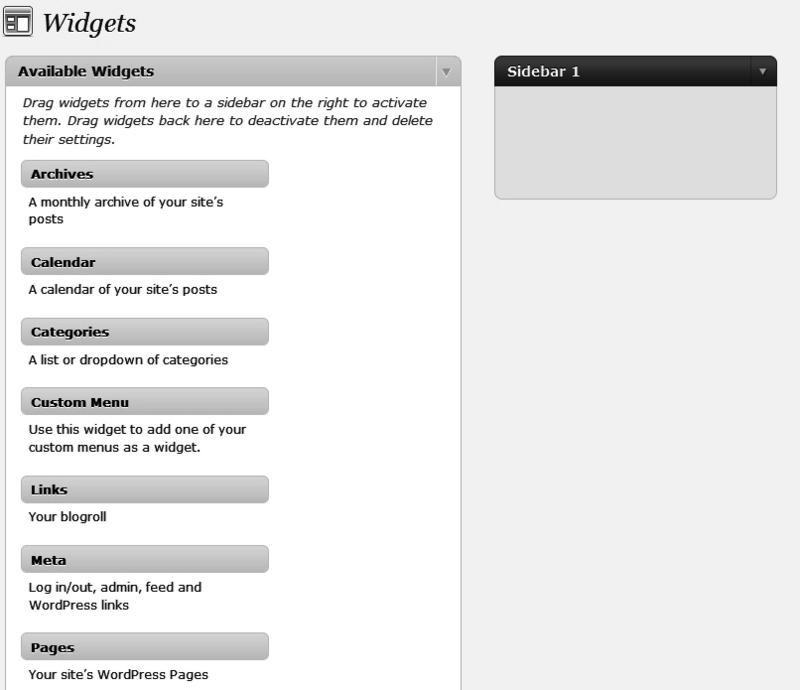 If you want to add sidebar widgets in your WordPress blog then add only necessary widgets and make their adjustment reader friendly.